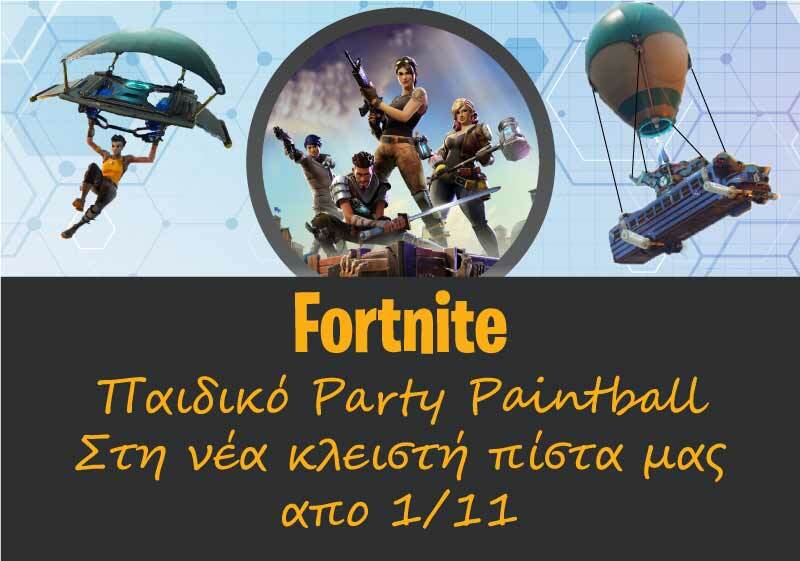 In perfect facilities, a breath away from the center of Thessaloniki, 10 walking distance from the Mediterranean Cosmos is the ADVENTURE PAINTBALL. 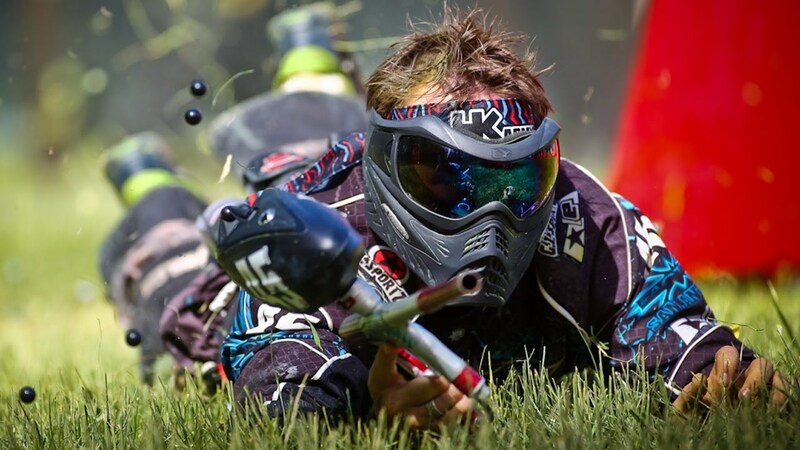 In the field there are three slopes, two Recball (paintball) and a speedball track. Come with your friends, feel your adrenaline hitting red and live full of teamwork. If you have any idea of yourself or if you just want to add adventure and color to your life, contact us.